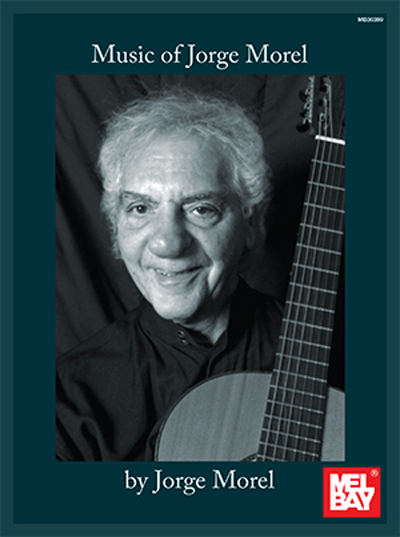 "These compositions, like most of my music, are of Latin American roots, rhythms and melodies. However, the harmonies always have a jazz influence without losing that Latin flavor.Four of the five pieces in this book are dedications, except Lullaby of Love. I would say I wrote it for myself, and it is the only piece recorded by me on my new CD Latin Dialog, released by Luthier Music. My hope with this music is to bring more guitarists closer to the Latin American literature for the guitar that is still much in need of recognition."